A smaller Framed Smooth Made easy keeping female. Traces back to the proven 60N Donor. Out of Aretha 60T. 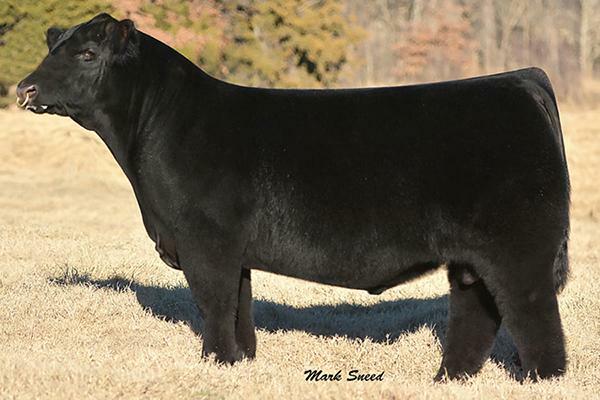 Like her Dam 60N Aretha has proven to be a top producer of Bulls and replacements. 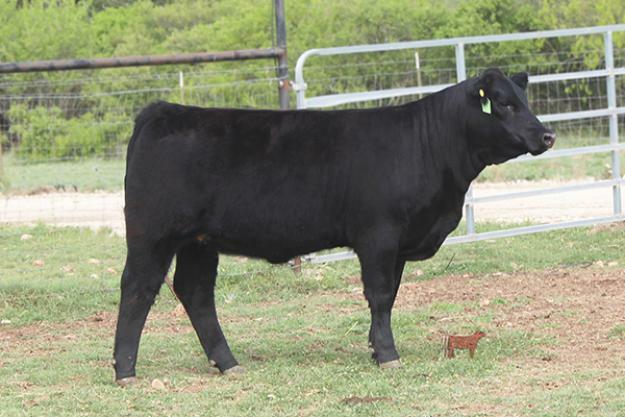 The beef Chunk bull is a own son of Griswold’s “TotaL Recall” Angus bull that is one of the most popular producers in the GCC Herd. He is known to produce the Easy-keeping Kind!